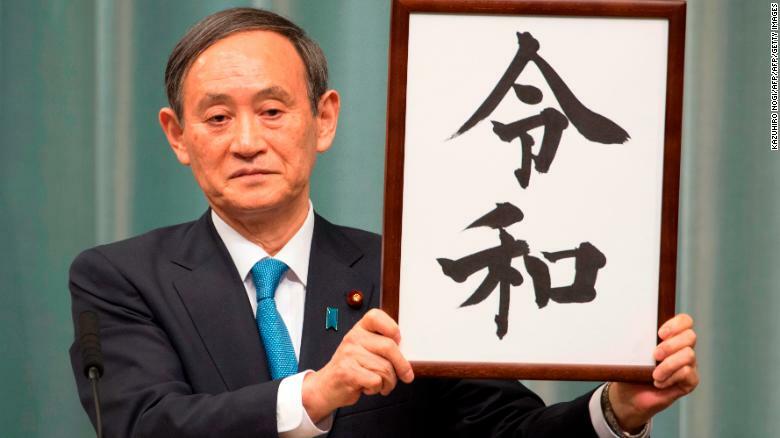 As Emperor Akihito of Japan is set to abdicate soon, the Japanese government announced on April 1st that the reign of the next emperor will be known as the Reiwa (令和) era. You may wonder like, “Wait, Japan hasn’t adopted the Gregorian calendar system! 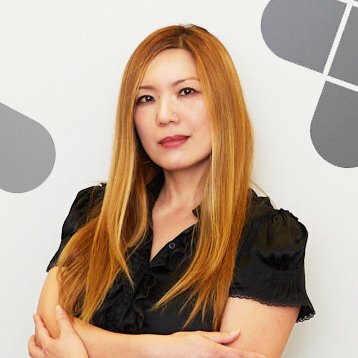 ?” – Well, yes Japan did over 100 years ago, however, Japan use both “Western” calendar and the unique Japanese Imperial year, which is based on the legendary foundation of Japan by Emperor Jimmu in 660 BC. One of the property of the Intl object is DateTimeFormat, which enable language and locale specific date and time formatting. So yes, with the Intl.DateTimeFormat object, you can automatically print out the Japan local date and time with Japanese imperial era! Okay, but you still see the Gregorian calendar year here. So how can you make it fully localized with Imperial year? Well, the locale identifier, ja-JP, is not enough and you need to add an extention -u-ca-japanese. I don’t know exactly what it means but all I can say is ja-JP-u-ca-japanese is an awkwardly complicated local code. Now, we know it is the year 31. But what year is it? How can we know the Imperial name!? Oooh yeah, now you get “平成31年4月2日”! // "๒ ๔ พุทธศักราช ๒๕๖๒"
Woooh, I have no idea how to read this, but it is the year 2562 in Buddhist calendar! Also, I quickly wrote up this silly little web app called Is it Reiwa (令和) yet? on https://reiwa-yet.glitch.me/. This should say No until May 1, 2019, when Crown Prince Naruhito becomes a new emperor, the imperial year should be changed to 令和元年, if the new era is implemented in your browser!!! So let’s update your browser and see! By the way, I totally didn’t blog on my own website last year, as writing technical tutorials has become a part of my day job, I don’t write when I am not paid as often. I hope I can start writing random technical posts again.